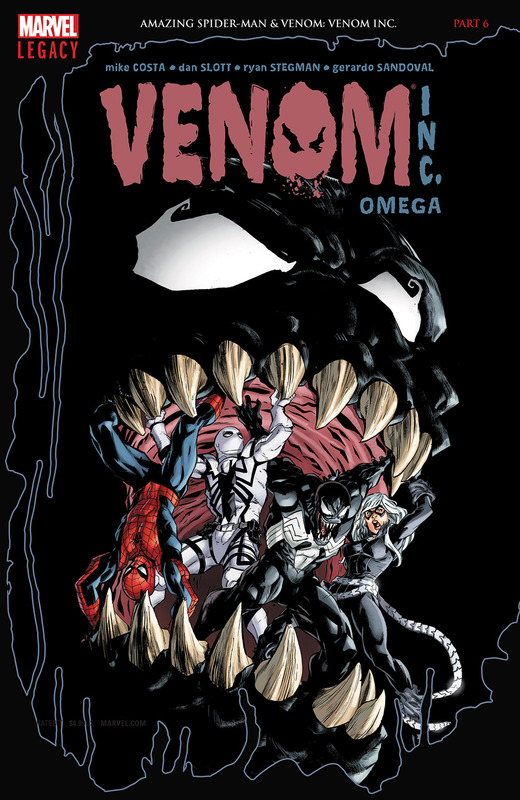 VENOM INC. Part 6. The symbiotic super villain called Maniac has seized control of all of New York’s major crime families, and he’s now got his sights set on the entire city! To make matters worse, he’s also got a cadre of super villains under his symbiotic spell, and Spider-Man, Venom and their allies are the only things standing in their way! 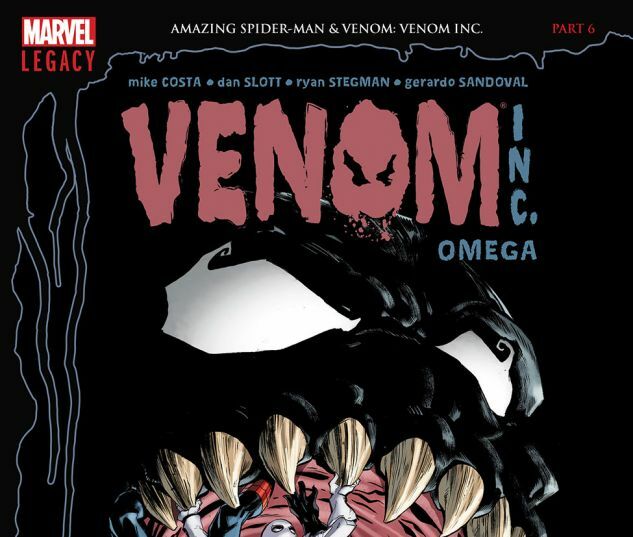 The final chapter of VENOM INC!